The Social Security Administration just released the list of top baby names for 2015. While Noah and Emma are still number one, the top 10 changed a little, with Daniel and Madison falling off to places 12 and 11, respectively, and Benjamin and Harper moving into the top 10. More interesting changes are revealed with a look at the full list of the top 1000 names. A number of names made the list for the first time ever. For boys, Achilles, Boone, Canaan, Huxley, and Wilder are new, and under the influence of burgeoning favorites Cash, Kash, and Ashton, Kashton has now come on to the scene. New names for girls are Dalary, Heavenly, and Kensington as well as three names that have until now only been on the boys list: Ellis, Lennox, and Royal. Briar has made the list for the first time for both boys and girls. A few names are not completely new to the list, but have been reintroduced after long hiatuses. Bishop, Louie, and Otis haven’t made it into the top 1000 since the 1990s. And Adaline, which hasn’t made the list since 1924, entered at an impressive rank of 364. Ophelia appeared for the first time since 1958, and Zelda for the first time since 1967. To make room for the new names, some names have to go. Traditional names like Howard, Randall, Antonia, Sonia, and Cindy no longer make the cut. And some creative spellings of more common names have also fallen off the list: Jaycob, Abbigail, Lesly, Pyper, and Konner are out. Despite the salad and smoothie craze, Kale has been declining since 2008 and this year finally left the list. Also, parents no longer have time for Patience or Temperance. For obvious reasons, Isis is out as well. In politics, Cruz is down 34 places, but Nixon—which first appeared in the top 1000 in 2011—moved up 75 spots this year. 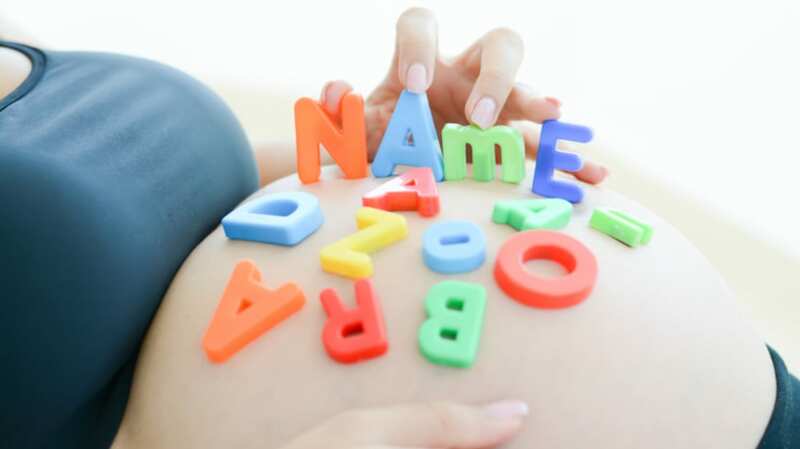 The biggest increases in popularity were for Kaison, which went up 251 places as a boy's name, and Ariyah, which went up 329 places as a girl's name. Other names that had big increases were Omari, Titan, Atlas, Legend, and Ford for boys, and Thea, Milani, Jessa, Zahra, and Gwen for girls. Carter has been rising for boys since 1981 and for girls since 2013, and Karter has been rising for boys since 2005 and for girls since last year. In pop music name trends, last year we finally lost the name Britney, and this year Miley faced the same fate. And while Justin is down from 96 to 110, finally falling out of top 100, Zayn is up 189 places from 833 to 644. In fictional character news, the spell cast by Frozen seem to be lifting: Elsa is down 201 places from last year’s peak. And though Game of Thrones remains as popular as ever, Khaleesi is down 60 places.